The North American-Central America Green Rat Snake, Senticolis triaspis, represents an ancient lineage of Asian snakes that gave rise to the Western Hemisphere clade of snakes we now know as the Lampropeltini, the kingsnakes, gopher snakes and ratsnakes. An adult Green Rat Snake above, a juvenile Green Rat Snake below. North America rat snakes, kingsnakes, gopher snakes have attracted the attention of the general public for many years. 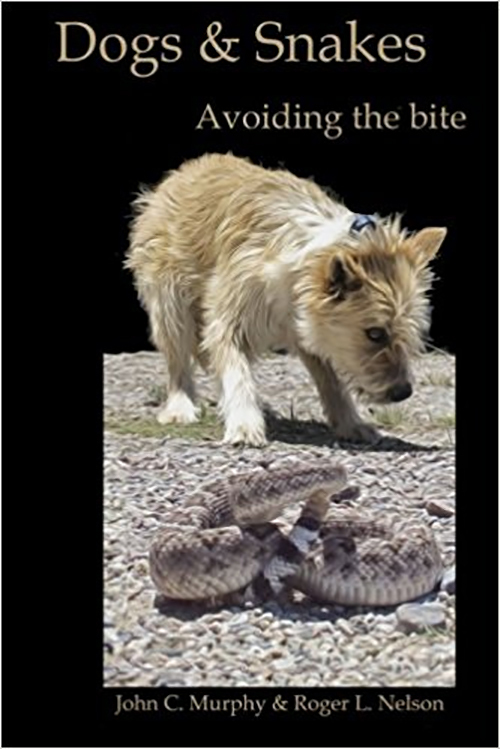 The clade contained the genera Arizona, Cemophora, Elaphe, Lampropeltis, Pituophis, Rhinocheilus, and Stilosoma. Most of these genera were exclusive to the Western Hemisphere. However, one genus Elaphe had relatives not only in the Western Hemisphere but in Eurasia as well. They tend to be large, kill prey with constriction, and feed on mammals, birds, and reptiles, as well as other animals. 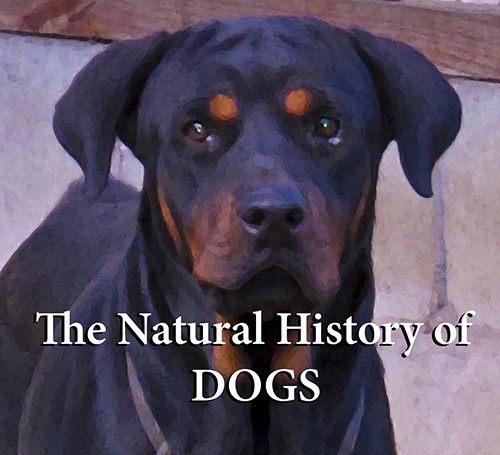 In captivity, they were relatively docile and their large size and docile nature pre-adapted them for the pet trade. 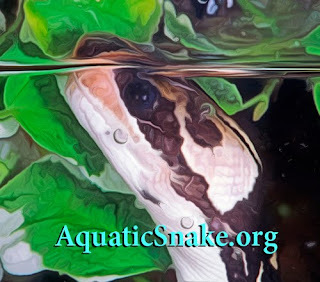 However, there is a long history behind these snakes and how we got to the current classification and names used today. One of the members of the group is of particular interest, the Green Rat Snake Senticolis triaspis which has been placed in the genera Coluber, Elaphe, and now Senticolis over the years. Stejneger (1907) realized the Linnaean name Coluber had been misapplied to the ratsnakes and he chose the name Elaphe Fitzinger (1833) rather than the oldest available name for this group, Gonyosoma Wagler (1828). Fitzinger's Elaphe was based upon E. parreysii Wagler, [today this snake is known as Elaphe quatuorlineata. Boulenger (1894) attempt a definition of the entire ratsnake group, which he called Coluber, on a worldwide basis. He defined this group as sharing: "Maxillary teeth 12 to 22, subequal in size; anterior mandibular teeth longest. Head distinct from neck, elongate; eye moderate or rather large, with round pupil; loreal sometimes absent. Body elongate, cylindrical or feebly compressed; scales smooth or keeled, with apical pits, in 15 to 35 rows; ventrals rounded or angulate laterally. Tail moderate or long; subcaudals in two rows." Cope (1900) criticized this overly comprehensive grouping and recognized five American genera within Boulenger's Coluber, noting that hemipenial structure suggested five genera rather than one. American workers readily accepted Cope's restricted genera and most of the groups recognized Cope were carried over by Stejneger and Barbour (1917) into their first Check List of North American Amphibians and Reptiles, although many of the names were changed as a consequence of the newly established (1901) International Rules of Zoological Nomenclature. Thus, of sixteen American species of "Coluber" [=Elaphe] recognized by Boulenger, only seven were retained in this genus by Cope. The other species were referred to those diverse genera currently recognized as Arizona, Pituophis and Spilotes. However, few European workers recognized the applicability of Cope's criticisms to Boulenger's Old World generic groups. For many years these were overlooked just as was Stejneger's (1907) later demonstration of the misapplication of the name Coluber Linnaeus. A survey of the most recent regional works available to Dowling (1958), for Indo-China (Bourret, 1936), Japan (Maki, 1931), Europe (Mertens and Müller, 1940), China (Pope, 1935), and India (Smith, 1943), indicated that the twenty-nine Old World species listed as Coluber by Boulenger have been transferred into Elaphe without any attempt at more restricted generic definition. American workers as well have tended to use Boulenger’s generic categories in dealing with Eurasian species and the few exceptions (Schmidt 1925, Taylor 1922) have not attempted to define their restricted categories except on regional bases. Most workers seemed to agree with Pope (1935) who said, "Although without doubt the species of Elaphe as generally understood are too varied to be included in a single genus, the problem of properly dividing them is a major task because there are apparently no sharp lines of demarcation." James A. Peters (1956) pointed out this error in selection of the proper generic name was demonstrated long ago by Fejervary (1923: 169). However, this paper appears to have been ignored by workers in both Europe and America. Malcolm Smith (1943) again suggested that, " therefore should stand as the name of the genus," but did not utilize it in his work since he wanted a stable nomenclature. Mertens (1956) reacted to Smith's proposal to avoid the substitution of the little-known name Gonyosoma for the well-established name Elaphe by requesting the Commission to suppress the former. Peters (1956) opposed this action on the basis that it has not been demonstrated that the type species of these two nominal genera are actually congeneric, and that Mertens' proposal would in effect, "give the surface appearance of solution to a problem that is essentially biological in nature." He would instead "Recommend the usage of standard procedures in determination of the proper name to be used for the genus as currently defined." Although each of these proposals is attempting to stabilize current and future nomenclature in a different way, both have certain undesirable features. Thus, Elaphe contained seven American species and about 30 Eurasian species with a distribution in the Holarctic realm, extending slightly into the Neotropical region (the Yucatan Peninsula and the highlands of Costa Rica), and, as currently understood, through-out the Oriental region while absent from Australia, Africa, and South America. Keogh (1996) examined morphological characters drawn from soft anatomy, scale arrangements, and the literature to construct a phylogenetic hypothesis for the New World colubrid snake tribe Lampropeltini. The tribe includes Arizona, Cemophora, Lampropeltis, Pituophis, Rhinocheilus, and Stilosoma. North American species of Elaphe are also part of this radiation. A number of Old and New World colubrid species were used as outgroups. Lampropeltini was defined by a single synapomorphy, the presence of an intrapulmonary bronchus which is lacking in all outgroup species and Senticolis. 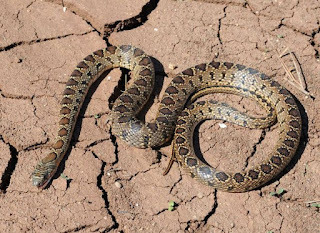 The analysis suggested the following relationships: (New World Elaphe + (Bogertophis + (Pituophis + (Arizona + (Lampropeltis + Rhinocheilus + (Cemophora + Stilosoma)))))). The recently described monotypic genus Senticolis is removed from the tribe Lampropeltini and placed in the tribe Colubrini. Dowling and Fries (1987) erected the genus Senticolis for Elaphe triaspis Cope 1866. This species ranges from southern Arizona and southwest New Mexico, southward to Mexico- eastern Sonora, Nuevo León, W Chihuahua, Sinaloa, Morelos, Oaxaca, Aguascalientes, Tamaulipas, Quéretaro, Guanajuato; and southward to Guatemala, Belize, Honduras, El Salvador, Nicaragua, Costa Rica. The species has three recognized subspecies: S. t. triaspis Yucatan, Campeche, Quintana Roo, Mexico, and Belize. S t. intermedia inhabits S Arizona, SW New Mexico, Sonora, Sinaloa, Nayarit, Jalisco, Michoacan, Guerrero, Oaxaca, Chiapas, Tabasco, Veracruz, Puebla, Hidalgo, southern Tamaulipas, San Luis Potosi, and Queretaro. And S. t. mutabilis occurs in in Guatemala, Belize, Honduras, El Salvador, Nicaragua, Costa Rica. Collectively they are called the Lampropeltini. Keough (1996) found the Lampropeltini could be defined by a single synapomorphy, the presence of an intrapulmonary bronchus (a bronchial branch that is located within the lung tissue). All the outgroups lacked the intrapulmonary bronchus and so did Senticolis. Pyron and Burbrink (2009b) show that the Green Rat Snake, Senticolis is the sister to all of the other Lampropeltini, and that its ancestor immigrated to North America in the Oligocene from Asia about 23 million years ago. Boulenger GA. 1894. Catalogue of the Snakes in the British Museum (Natural History). Volume II., Containing the Conclusion of the Colubridæ Aglyphæ. British Mus. (Nat. Hist. ), London, xi, 382 pp. Bourret R. 1936. Les Serpentes de l'Indo- chine. Tome II. Toulouse: 505 pp., 189 figs. Burbrink FT, Pyron RA. 2010.How does ecological opportunity influence rates of speciation, extinction, and morphological diversification in New World ratsnakes (tribe Lampropeltini). Evolution: International Journal of Organic Evolution. 2010 Apr;64(4):934-43. Cope ED. 1900. The Crocodilians, Lizards and Snakes of North America. Ann. Rept. U. S. Nat. Mus. for 1898: 153-1270, 36 pls. Dowling HG, Fries I. 1987. A taxonomic study of the ratsnakes. VIII. 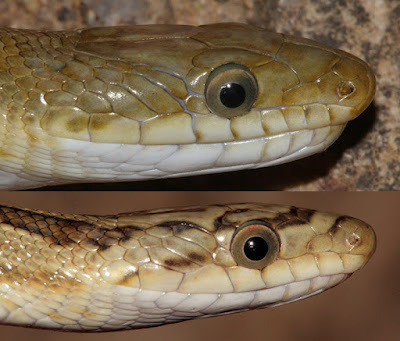 A proposed new genus for Elaphe triaspis (Cope). Herpetologica 43: 200-207. Fejervary GJ v. 1923. Nomenklatorische Re- vision einigen Schlangengattungsnamen. Zool. Anz, 56: 164-73. Keogh JS. 1996. Evolution of the colubrid snake tribe Lampropeltini: a morphological perspective. Herpetologica. 406-16. Maki M. 1931. 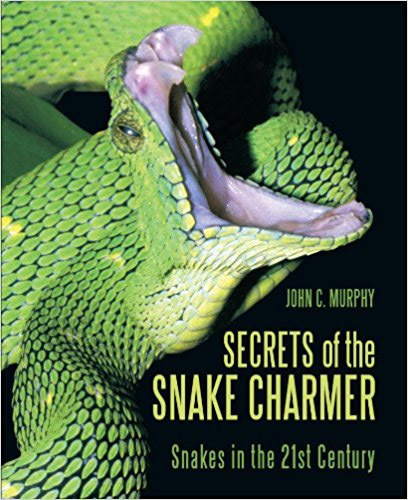 Monograph of the Snakes in Japan. Tokyo: 240. Mertens R. 1956. Proposed Use of the Plenary Powers to Preserve the Generic Name "Elaphe" Fitzinger, 1833 (Class Reptilia). Bull. Zool. Nomencl., 11(11): 347-48. Mertens R, Müller L. 1940. Die am- phibien und Reptilien Europas. Abh. Senckenbergischen Naturf. Ges., (451): 1-56. Pope CH. 1935. The Reptiles of China: Turtles, Crocodilians, Snakes, Lizards. Nat. Hist. Cent. Asia, 10: xvii + 604, 25 pls., 78 figs. Peters J A. 1956. Comments on the Proposed Validation of Elaphe Fitzinger (Class Reptilia), as Presented by Dr. Robert Mer- tens. Mimeo copy. Pyron RA, Burbrink FT. 2009a. Can the tropical conservatism hypothesis explain temperate species richness patterns? An inverse latitudinal biodiversity gradient in the New World snake tribe Lampropeltini. Global Ecology and Biogeography. 2009 Jul;18(4):406-15. Pyron RA, Burbrink FT. 2009b. Neogene diversification and taxonomic stability in the snake tribe Lampropeltini (Serpentes: Colubridae). 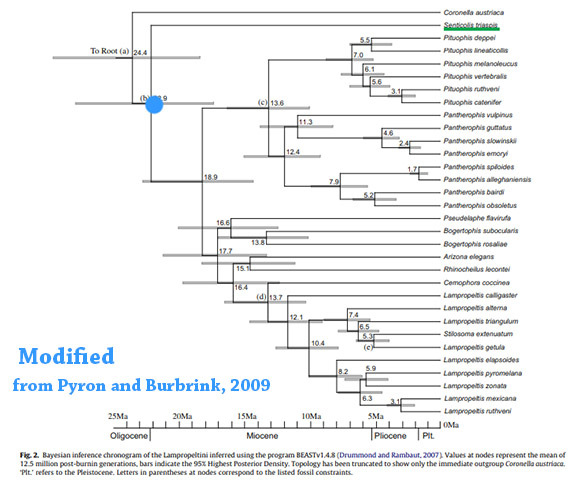 Molecular Phylogenetics and Evolution. 2009 Aug 1;52(2):524-9. Smith MA. 1943. The Fauna of British India, Ceylon and Burma, Including the Whole of the Indo-Chinese Subregion. 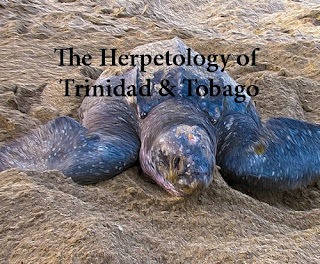 Reptilia and Amphibia. III. Serpentes. Taylor and Francis, Ltd., London: xii + 583, 166 figs., 1 map. Stejneger L. 1907. Herpetology of Japan and Adjacent Territory. Bull. U. S. Nat. Mus. (58): 1-577, 35 pl., 409 figs. Stejneger LH, Barbour T. 1917. 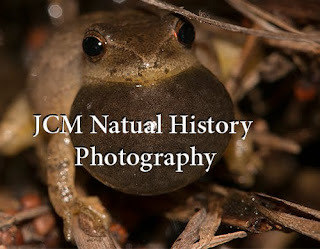 A Check List of North American Amphibians and Reptiles. Harvard University Press, Cambridge. 4: i-iv, 1-125. Taylor EH. 1922. Snakes of the Philippine Islands. Bureau of Science, Manila. Publ. 16: 269 pp., 37 pls., 32 figs.